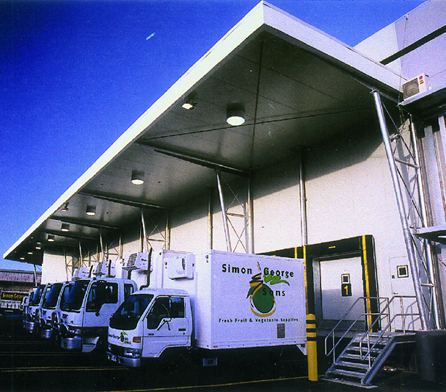 Simon George and Sons is a Queensland based fruit and vegetable providore with a history dating back to 1927. Our focus is on supplying premium produce to an established client base that ranges in size from restaurants to cruise ships. Wiley was to design and construct a new 1,500m2 distribution facility in Cairns to service the Far North Queensland region and export markets. 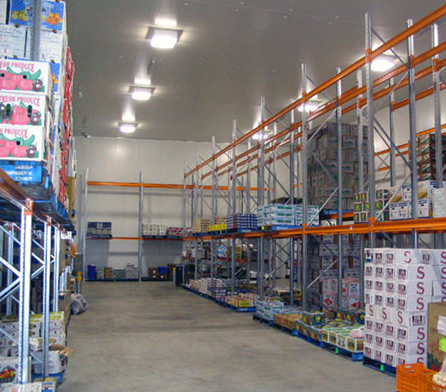 efficiencies to control refrigeration and maintenance costs. Concept planning to confirm site requirements and final selection. 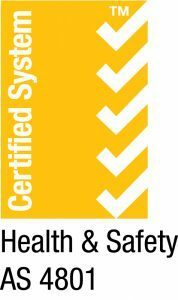 Management of the local authority approvals process. Complete responsibility for all construction activities, including procuring materials, supervising subcontractors and scheduling construction, site safety and cost planning and reporting. 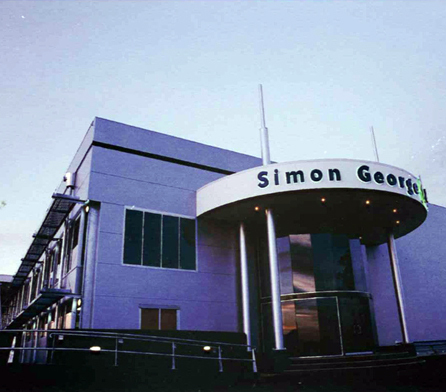 Wiley delivered a new purpose-built facility which allows Simon George & Sons to efficiently expand its business in the Far North Queensland.